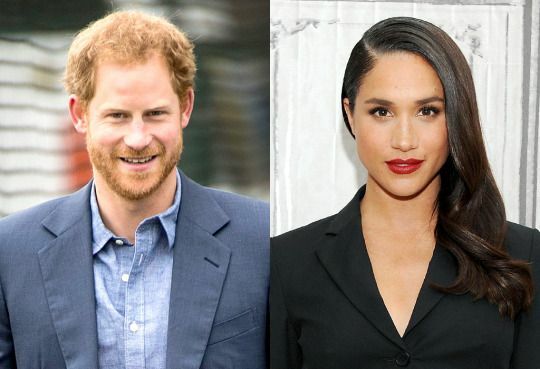 Prince Harry issued a rare statement Tuesday both confirming that he is dating actress Meghan Markle and slamming what he calls the racist and sexist abuse she has had to endure since her relationship with him has been revealed. “Prince Harry is worried about Ms. Markle’s safety and is deeply disappointed that he has not been able to protect her. It is not right that a few months into a relationship with him that Ms. Markle should be subjected to such a storm. He knows commentators will say this is ‘the price she has to pay’ and that ‘this is all part of the game’. He strongly disagrees. This is not a game — it is her life and his.